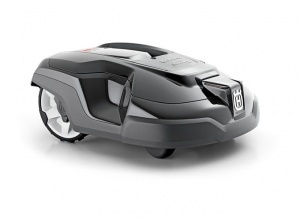 A fantastic value solution for truly effortless mowing. 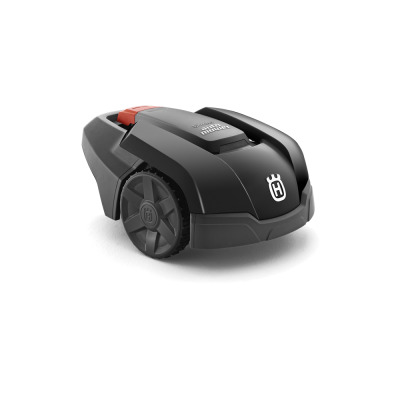 Husqvarna are industry leaders in automower technology - producing high quality, efficient and great value mowers that take care of your lawn for you. 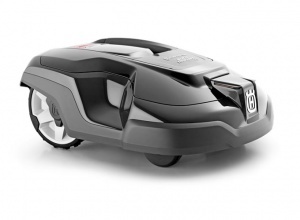 Once set up, the 105 is entirely self-sufficient, trimming your lawn to a precise, perfect cut. When low on power, it will automatically find its way back to the charging station to recharge itself. The machine's cutting height is easily adjusted by turning a single, large knob, while it is also completely weather-proof - built to withstand harsh climates and work all-year round, regardless of weather conditions. 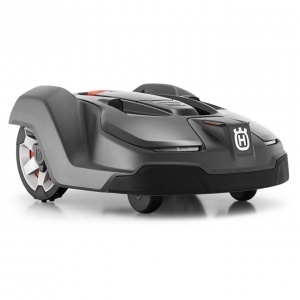 From twenty years of development, Husqvarna have refined their automower concept to accomplish the highest levels of reliability, quality and cutting performance, requiring a minimal level of user interaction. A PIN code lock allows you to keep your machine secure, while an anti-theft alarm offers maximum security, activated based on your settings. 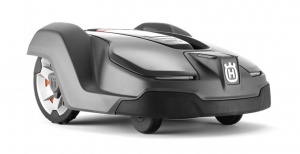 With built-in lift and tilt sensors, the cutting automatically shuts off when the Automower is lifted off the ground or tips over. The blades rotate far from the outer edge of the machine, for additional safety. Efficient energy management results in low energy consumption, operating at a fraction of the cost of conventional lawn mowers. 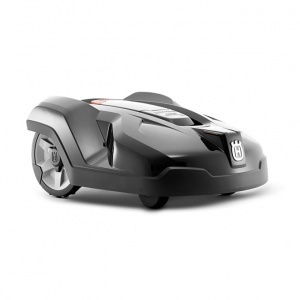 As an electric machine, the Husqvarna automower range produces no harmful emissions, and a timer allows you to set whether you want the machine to operate around the clock, seven days a week. A free movement pattern means your lawn is perfectly cut, for a carpet-like look. Cutting just a little but very frequently, you can expect a healthy lawn, while effectively preventing moss growth. For best results, add a Husqvarna installation kit. 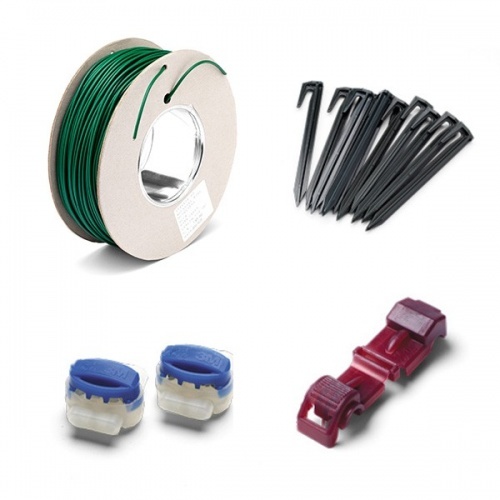 Required to enable full installation of Husqvarna's Automowers, this installation kit includes loop wire, cramps, splicers and connectors in a variety of different lengths to best fit your garden.